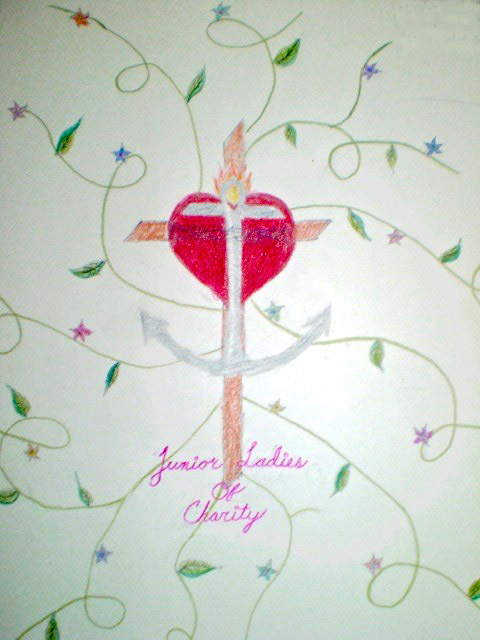 The Junior Ladies of Charity (JLOC) of St. Jerome’s won the national JLOC T-shirt design contest!!!! In addition to their design being used for Juniors all over the country, they also won $100 to put towards future service projects and needs. Great job!